Attention horse enthusiasts and tradies â?? this could be the property you have been searching for on the city fringe and with good access to the Ring Road. Only 15 kms from Geelong's CBD this represents an exciting opportunity to purchase a rural property with lots of potential. 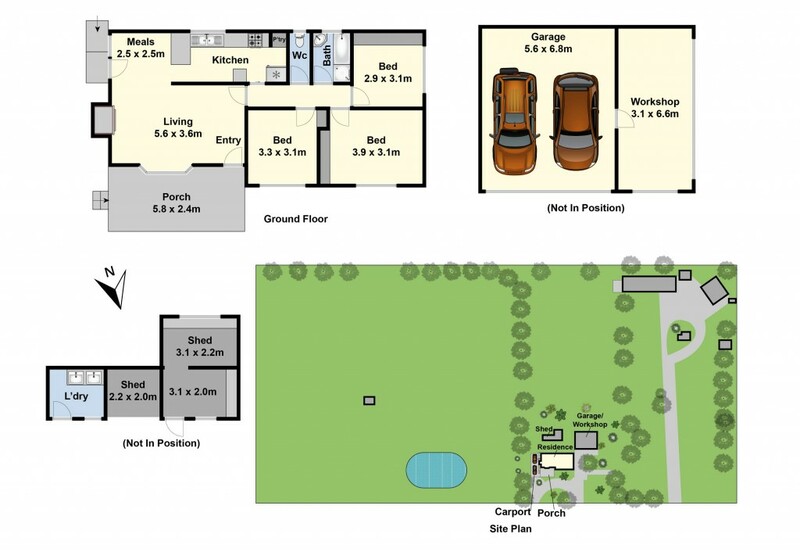 Currently set up for horses with 4 main interconnecting paddocks plus a further 2 larger paddocks, a stable comprising 4 loose boxes and a 3 bay machinery/hay shed in addition to a carport and double garage. The home itself is a neat three bedroom home with timber kitchen and a freshly painted living room with air conditioner and solid fuel heater. With town water connected, a dam for livestock and a separate driveway to shed & stable areas an idyllic lifestyle awaits you here. Call today to arrange your inspection.